At A1 Carpet Masters, we provide the finest carpet and upholstery cleaning in the Vegas Valley. 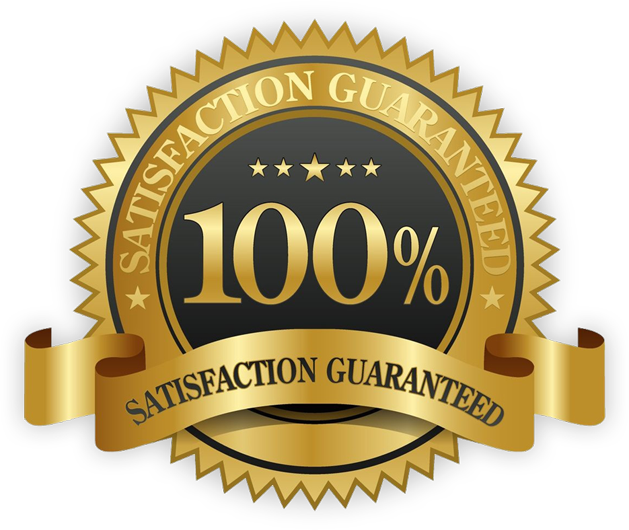 All of our customers receive a free estimate at the time of arrival. We review the problem areas and provide an honest, itemized list of the services that are needed. Our carefully trained carpet cleaners use truck-mounted state-of-the-art equipment, a 5 stage hot water extraction system (steam), environmentally safe detergents, and sanitizing agents that are chosen for their effectiveness, environmental compatibility and our respect for people with sensitivity to traditional cleaning detergents. Our products are child and pet-friendly (safe). We just added mattress cleaning to our list of services, check it out! By far the best people I have done business with. A-1 Carpet Masters will be my go to for now on and I highly recommend them!!! David did an awesome job cleaning my very high trafficked carpet. Couldn't be any happier with the results. Thank you Justin for doing a great job on our carpet we will definitely be using your services again. I have been using this service for over 10 years. I won't use anyone else. They are fantastic! This business is fabulous! They were helpful, courteous, efficient, and knowledgeable. The only source you will need for all your cleaning issues. We service the entire Las Vegas Valley and surrounding areas!